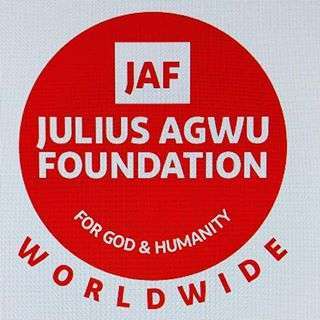 Veteran Nigerian comedian and actor, Julius Agwu has decided to give back to a community in the State of Georgia, through his charity and Gospel comedy brand known as “LAFF 4 CHRIST’S SAKE”. Julius Agwu took to his official Instagram page to announce an Evening of gospel rhythms and jokes, which will also feature other musical and comedic arts. His foundation, Julius Agwu Foundation, will donate 250 turkeys to families living in the City of Riverdale. Also, Men and Women in uniform who keep the community safe, especially during the holiday season, will also receive a turkey for Thanksgiving. According to him, the act is a way of giving back to a community that has given so much of its time and resources to the diverse culture that lives within it, while supporting small and medium scale businesses and promoting peaceful co-existence amongst its’ community diversity. The event is scheduled to hold on Wednesday November 18, 2015, at the Riverdale City Hall, 7200 Church Street. Riverdale, Ga. 30274.